Base, sail away price for the Balance 451 begins at $550,000 FOB our China factory. A fully cruise equipped model runs approximately $650,000 FOB our China factory. 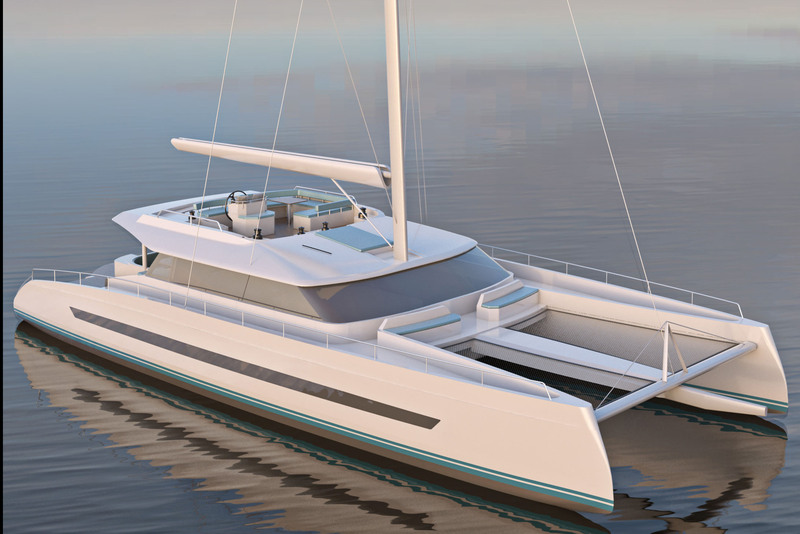 Base, sail away price for the Balance 526 begins at $1,299,000 FOB our South African Factory. A fully cruise equipped model runs approximately $1,450,000 FOB our South African Factory. 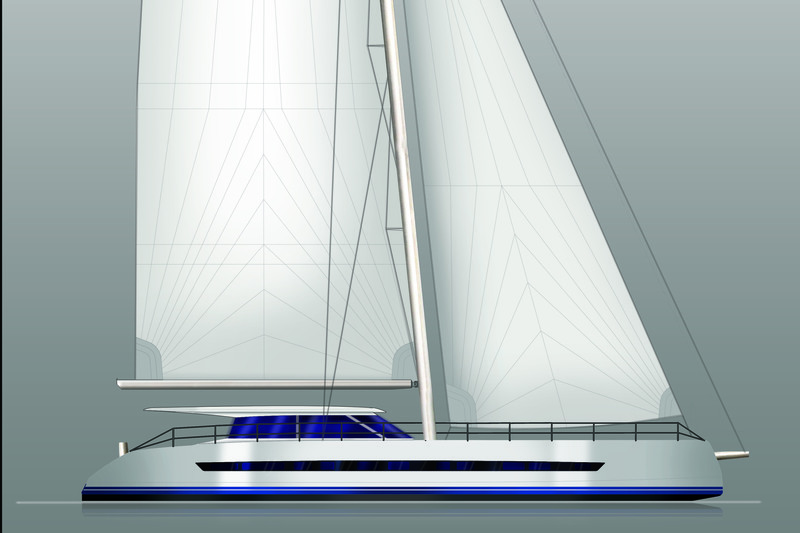 Base, sail away price for the Balance 620 begins at $1,450,000 FOB our South African Factory. 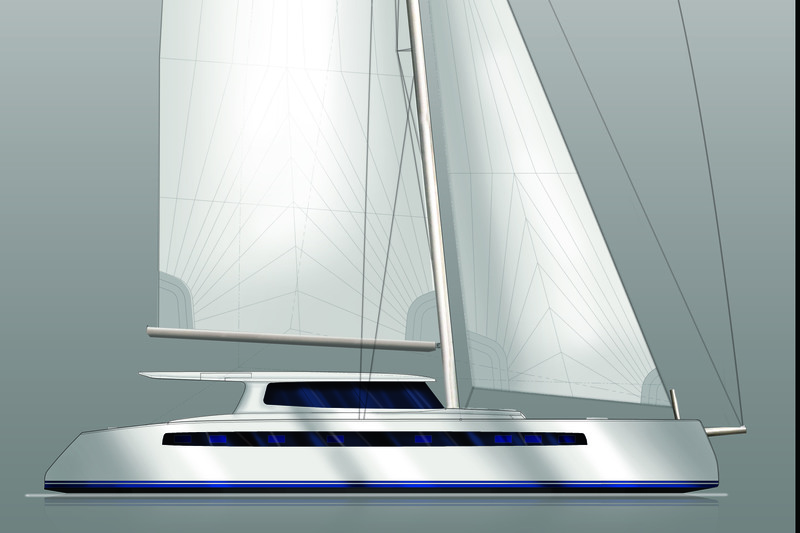 Base, sail away price for the Balance 680 begins at $2,199,000 FOB our South African Factory. The 680 can be built with our without a fly bridge. 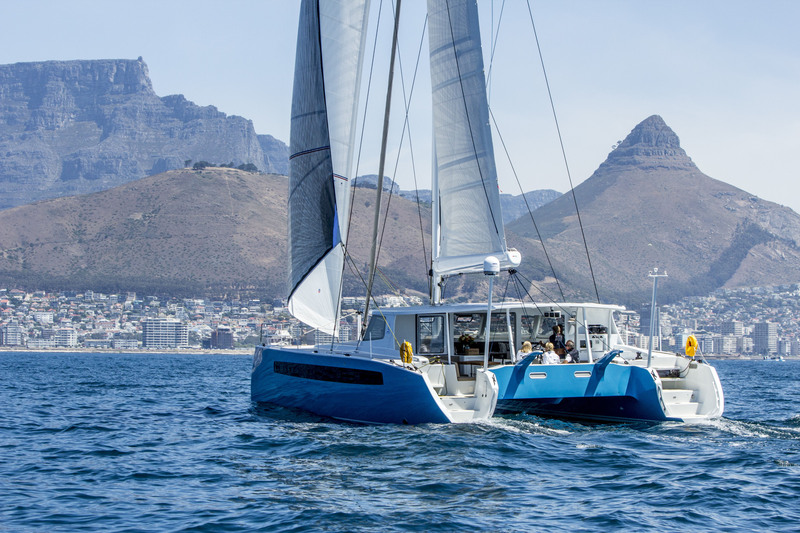 She is as fast or faster than any currently designed or marketed 66 foot catamaran in the world today. Each Balance 680 is a custom project. 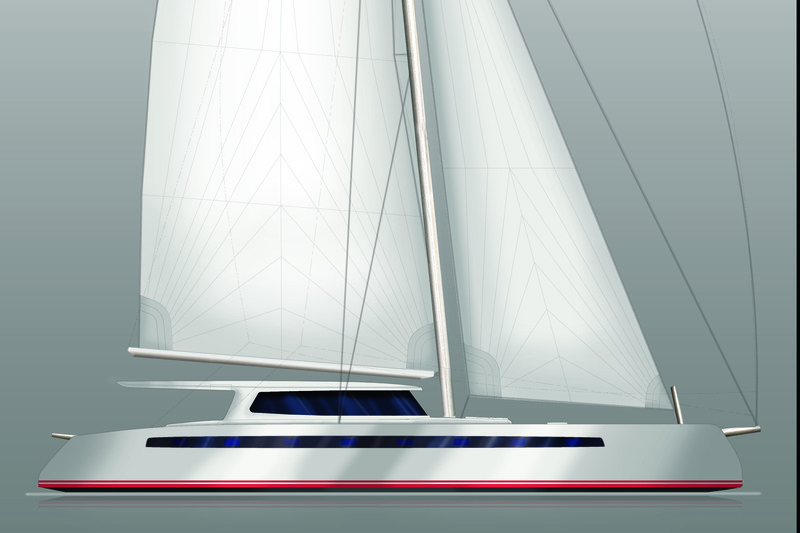 Base, sail away price for the Balance 760 F begins at $3,200,000 FOB our South African Factory. As with all of our yachts, each is a semi-custom project to suit the exact needs of our customers. All prices are FOB Cape Town, South Africa. Base, sail away price for the Balance 762 XP begins at $3,200,000 FOB our South African Factory. 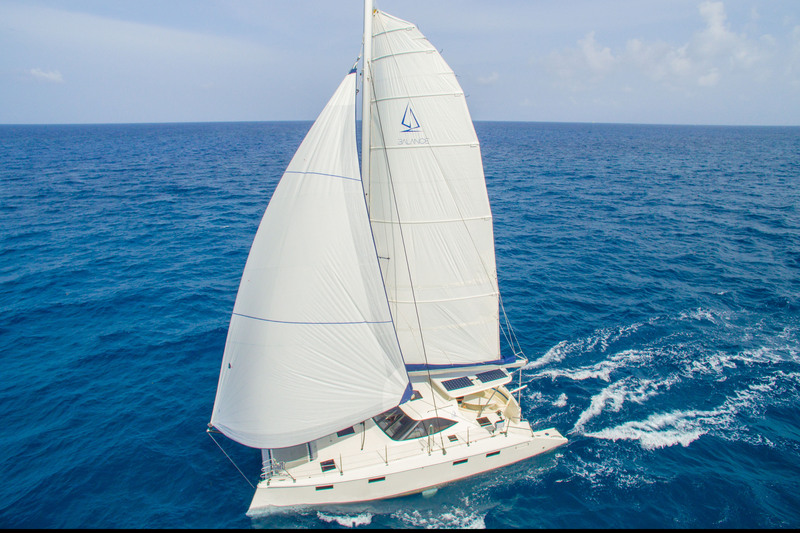 The Balance 762 XP is a ultra high performance world voyaging catamaran made custom to achieve our customers exact needs. Please contact us to discuss your needs and budget. All prices are FOB Cape Town, South Africa. Have a unique custom boat that you wish to discuss? Call us to today! 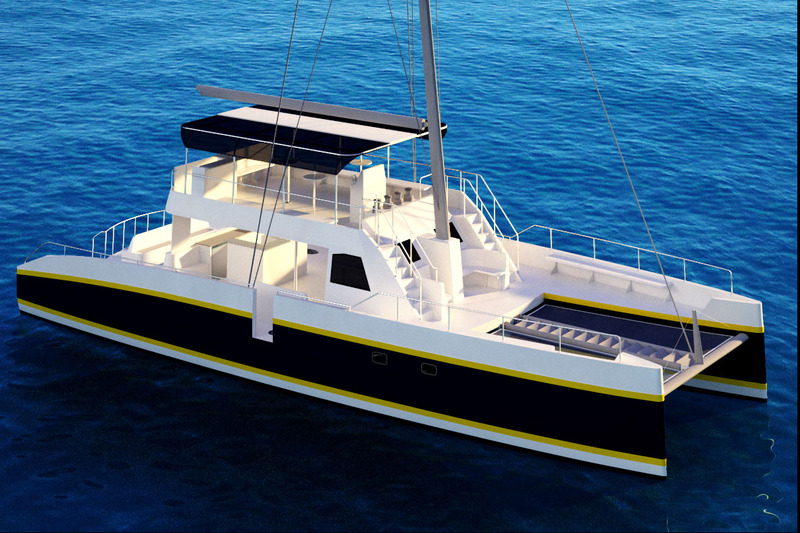 Whether a suitable Day Charter Catamaran for a new business venture or that ultra high performance super catamaran, our design and build team can work with you to realize your dream cat.